"What you do is less important than how you make people feel." Watch Triptease's Chief Tease Charlie Osmond as he takes us through the booming business of messaging in the hospitality industry. From pre-stay webchat to on-property WhatsApp, 24/7 agent portals to chatbot concierges, the importance of messaging is becoming impossible to ignore. The rise of messaging in hospitality is emblematic of the extraordinary change in consumer behaviour being felt across every industry and across every region. 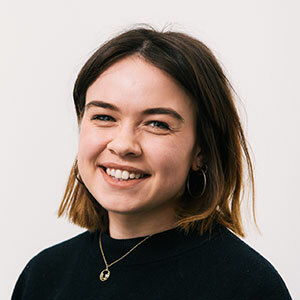 The adoption of asynchronous, dip-in, dip-out communication spans generations - it's as popular with pensioners as it is with pre-teens - and shows no signs of abating. 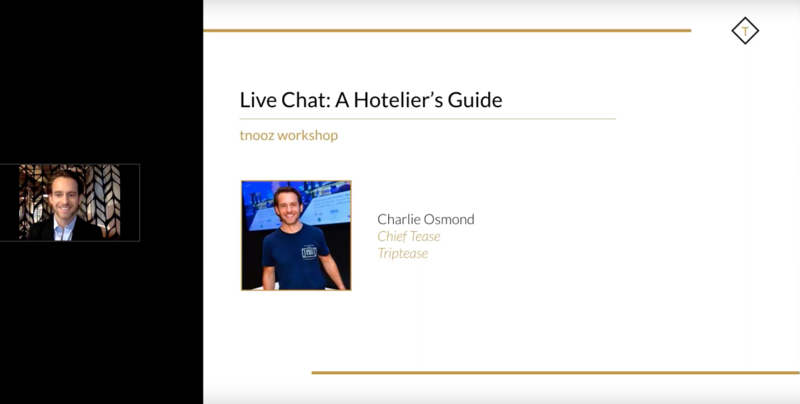 Listen again to Charlie talking through all things live chat in this latest tnooz workshop - the slides are free to download below.